 March 19-30 enjoy 3-courses for $33 at Der Braumeister in celebration of Restaurant Week. Gruyère polenta and roasted brussels sprouts topped with lingonberry sauce. House made dumplings stuffed with sautéed chanterelle, maitake, alba mushrooms and garlic kraut. Pounded thin protein, bread, fried then baked. 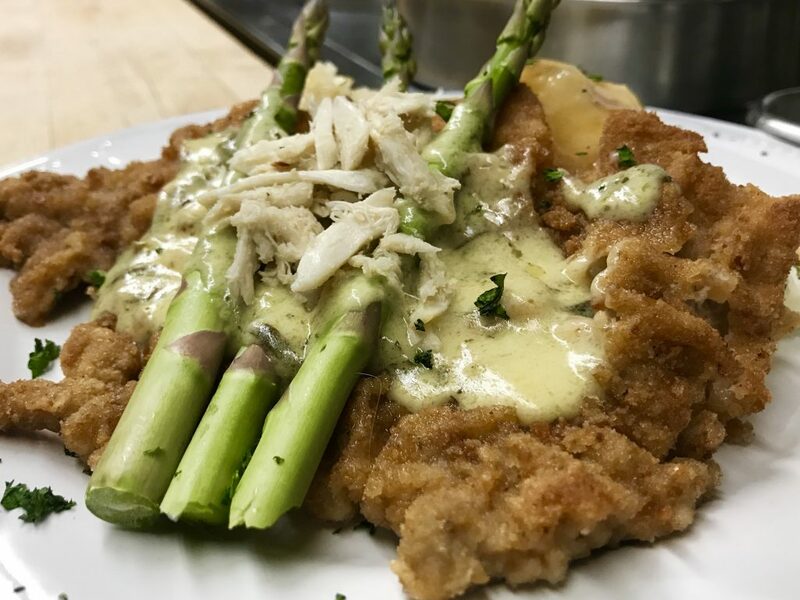 Topped with crab, asparagus, béarnaise saucee. Spätzle and classic kraut.